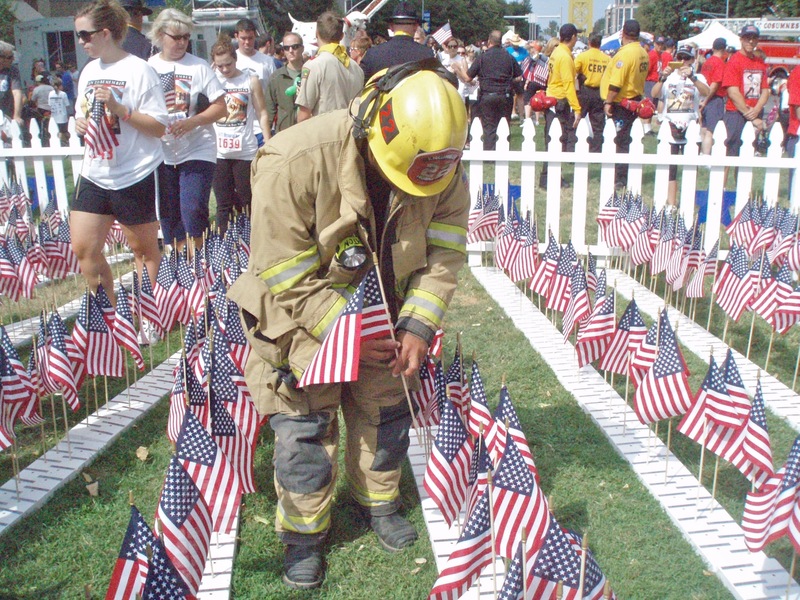 California’s Firefighter with Family Ties from Alexandria, Virginia. Behind the scenes of the Alexandria Gazette Packet’s article on, “Reuben Anthony Burton – “Making His Ancestors Proud” dated April 18, 2019. Alexandria descendants are located throughout the United States, they are doing remarkable things across the United States. 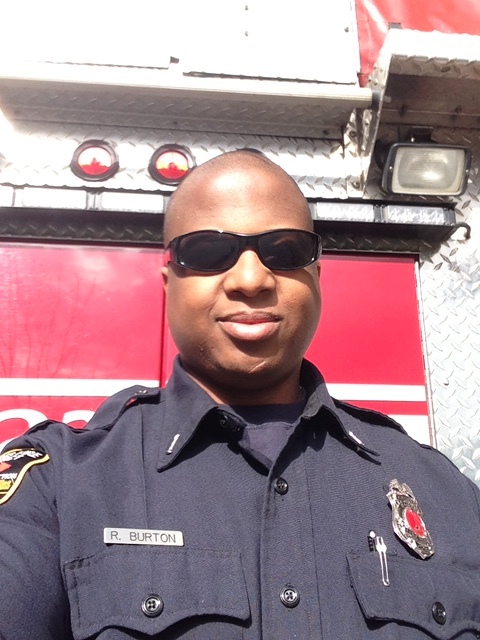 One young man with strong family ties in Alexandria, Reuben Anthony Burton is a California Firefighter. Reuben’s mother, Frances Norton-Burton who also lives in California has several generations of her Norton, Carter and Robinson families who had made Alexandria their home. Although Reuben was not born in Alexandria, his mother made sure that he knew his Alexandria roots. Reuben was christened at the Roberts Memorial United Methodist Church which is the home church of the Carter/Robinson families since the Civil War. Reuben’s grandfather, Arthur Norton and his family had been members of Shiloh Baptist Church in Alexandria since the Civil War. In honor of the fallen 9-11 victims. decided to be firefighters. As a child Reuben wanted to be a firefighter, he found out what he needed to do to make it happen and he did it. He is an inspiration to all young people that wants to make their dreams a reality through obtaining the necessary skills to achieve their goal. 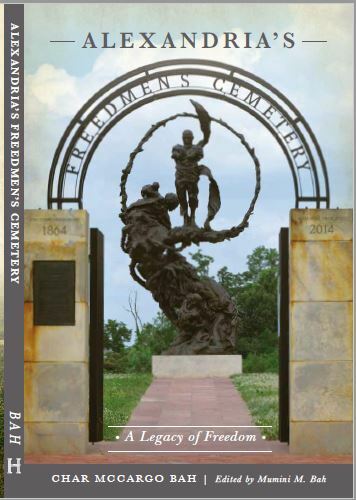 Check out a California’s Firefighter with Family Ties from Alexandria – “Making His Ancestors Proud” can be read in the Alexandria Gazette Packet’s newspaper on page 13 at http://connectionarchives.com/PDF/2019/041719/Alexandria.pdf. Behind the scenes of the Alexandria Gazette Packet’s article on, “From Slavery to Principal” February 28, 2019. I have been researching John F. Parker, the second principal of Snowden School for Boys for a number of years, I found that his accomplishments and his strength to endure hardship and health issues were extremely courageous. He was born into slavery on his owner’s plantation in Alexandria. After he was emancipated, he worked for several years before becoming a teacher then a principal. Unfortunately for him and his wife, their only child died before his 10th birthday. John had a brother, William Madison Mason Parker who married Mary Hooe. They had several children. Through his brother’s children and grandchild, John’s legacy is known today. His great-nephews and nieces are the Taylor family, Donald, Charlene, John and Alvin; his Dogan family, Bettie and Thelma (Sugar); his Burke family is Frances Burke; he also has many more relatives and great-great nieces and nephews that hold their heads up high because John was such a great man. 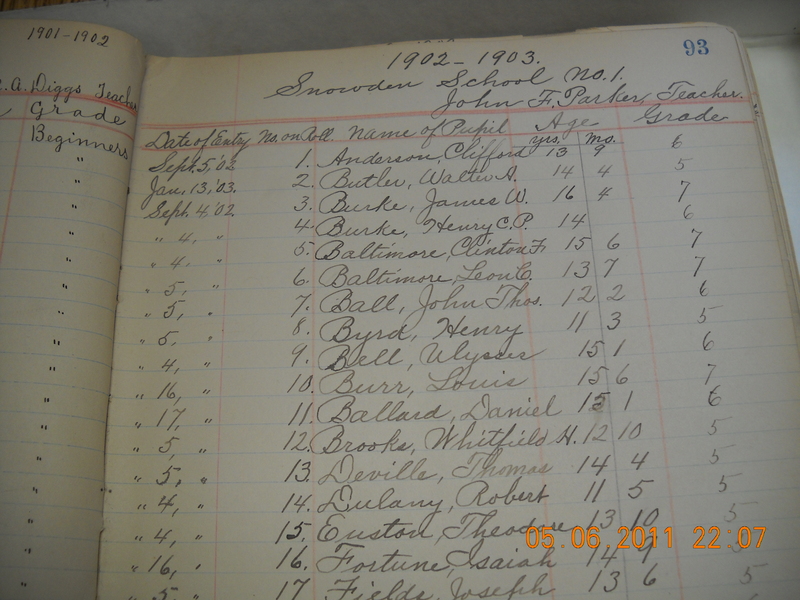 You can read the article, “From Slavery to Principal, from the Alexandria Gazette Packet on page 6 at http://connectionarchives.com/PDF/2019/022719/Alexandria.pdf.